ORIGINAGL NEW/ COPY SMT Nozzle NEW SUPPLY. WE PRODUCE COPY HITACH NOZZLE WITH HIGH QUALITY AND NICE PRICE, WITH SATISFATION WARRANTY. CUSTOM MADE NOZZLE AVAILABLE FROM US. Please do not hesitate to contact us with your part number for SMD FUJI, YAMAHA, JUKI, PANASONIC and SAMSUNG. 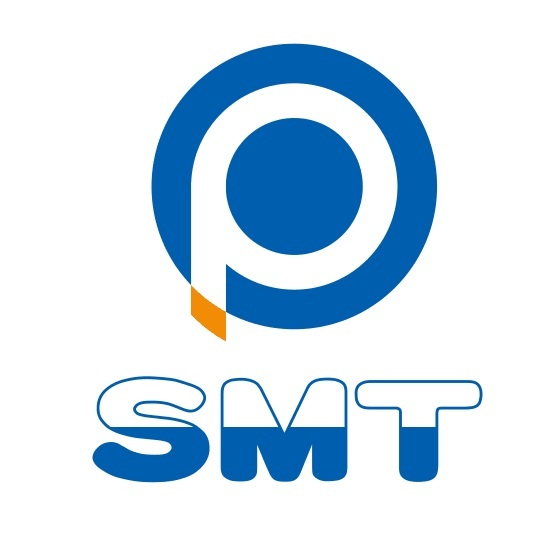 SMTPLAZA is one of the SMT solution provider for Global customers,offer Automatic Insertion Machines spare parts, SMT Spare Parts with feeders, pick up nozzle,feeder parts, motor, PCB board, Laser, feeder calibration etc. for FUJI, YAMAHA, PANASONIC, SIEMENS SIPLACE, SUMSUNG SMT equipments, bother DEK and MPM printer machines spare parts. Large stock with original quality parts,competitive price, confidence with satisfy warranty, to gain good reputation from Globle customers. Looking for ideal HG33C NOZZLE Manufacturer & supplier ? We have a wide selection at great prices to help you get creative. All the HITACH HG33C NOZZLE are quality guaranteed. We are China Origin Factory of SMT NOZZLE HG33C. If you have any question, please feel free to contact us.